I recently told Cait about one of my early homeschool mom friend fails. It’s a little funny now, because she had continually criticized everything in my life including my dog’s manners, but the truth is, I don’t get easily offended. Oh, February. 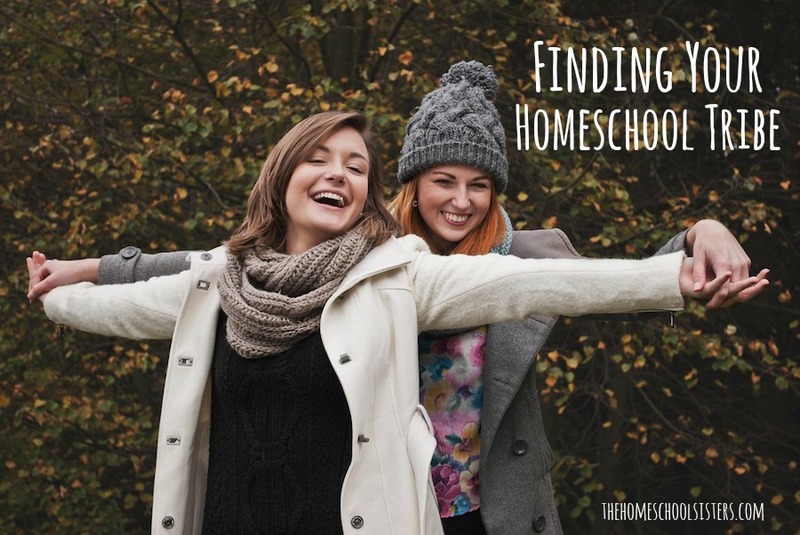 It’s a short month, but for homeschoolers, it can feel like it drags for about 2 years. But don’t worry, mamas- Cait and Kara have you covered. 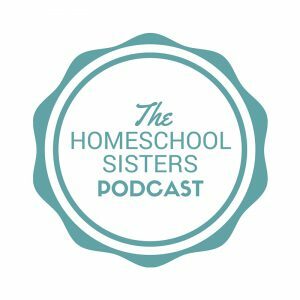 In this episode, the sisters talk about how February is basically like homeschool PMS, “the husband shuffle,” lazy unit studies, and a ton of fun resources including one that Cait terms “math dessert!” Plus, the gals spill the beans about their MASSIVE February giveaway. 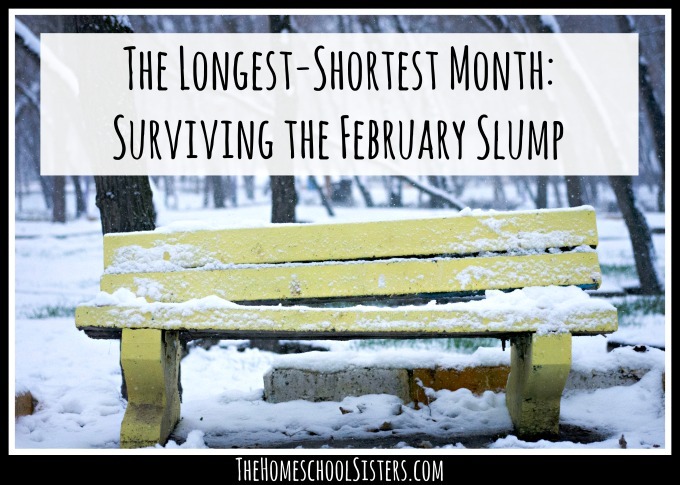 So don’t worry, homeschool mamas- February is notoriously hard, but you’ve got this, sister! I am a New England girl, born and raised. I absolutely love each of our four seasons. I look forward to each change and the traditions that each season brings with it. 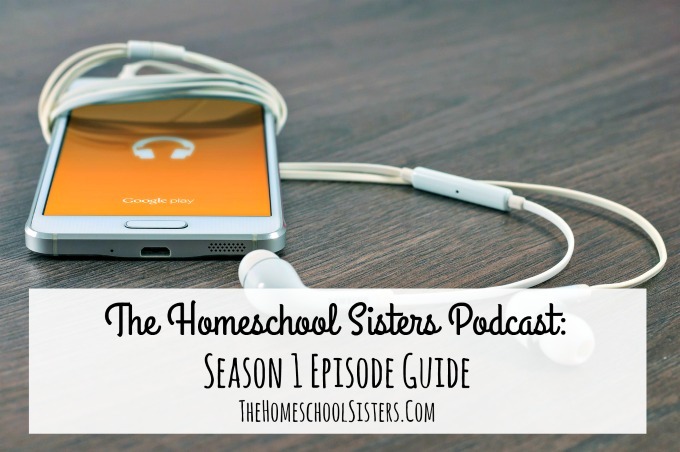 The sisters are talking winter (homeschool) survival in the first episode of Season 2! 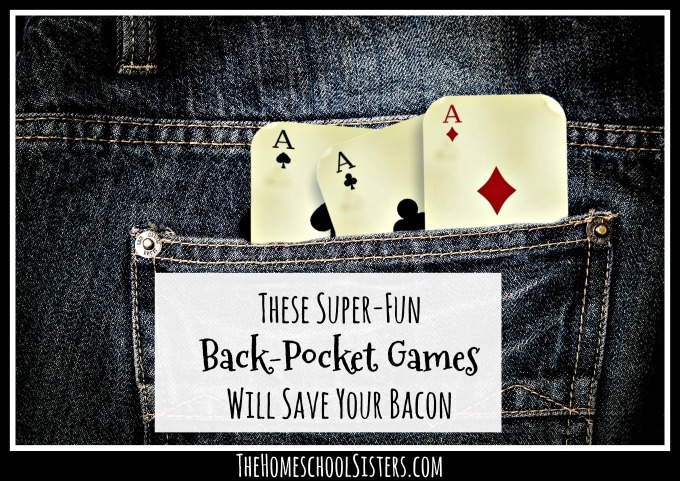 Listen in to their intentions for the new year (it has a bad word in it, you guys! 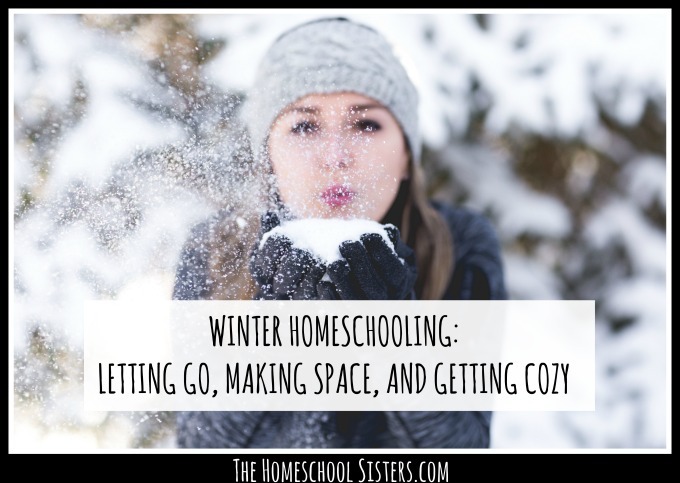 ), how they are keeping a Christmas Break feeling in their homeschools, and ways to bring hygge, or togetherness and coziness to your everyday. Feeling overwhelmed already by short, dark days? 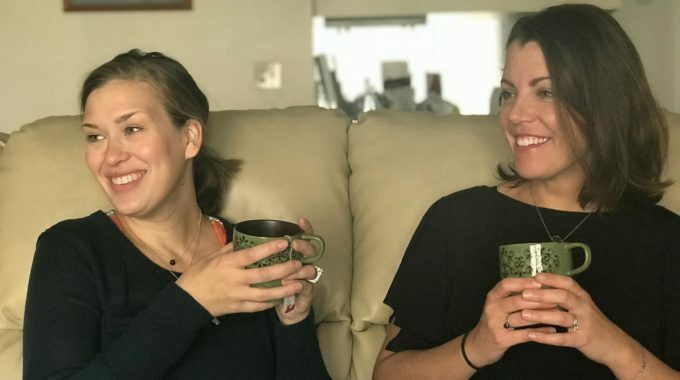 The sisters are back, baby, and they’ve got some ideas to make winter feel joyful and warm, even when it’s really darn cold outside!